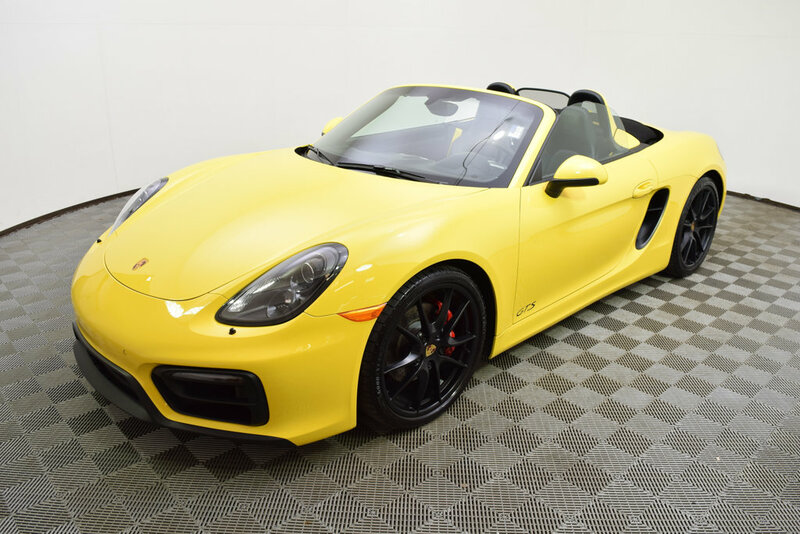 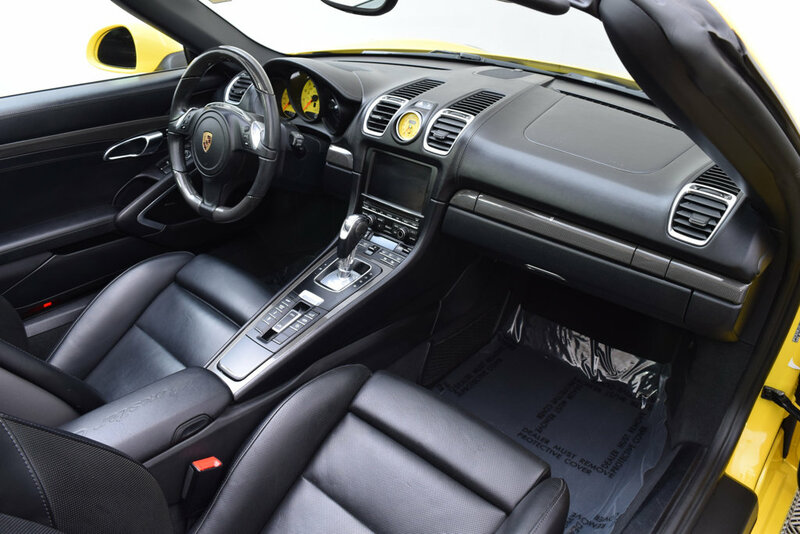 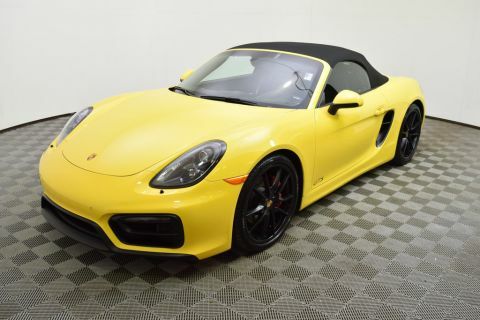 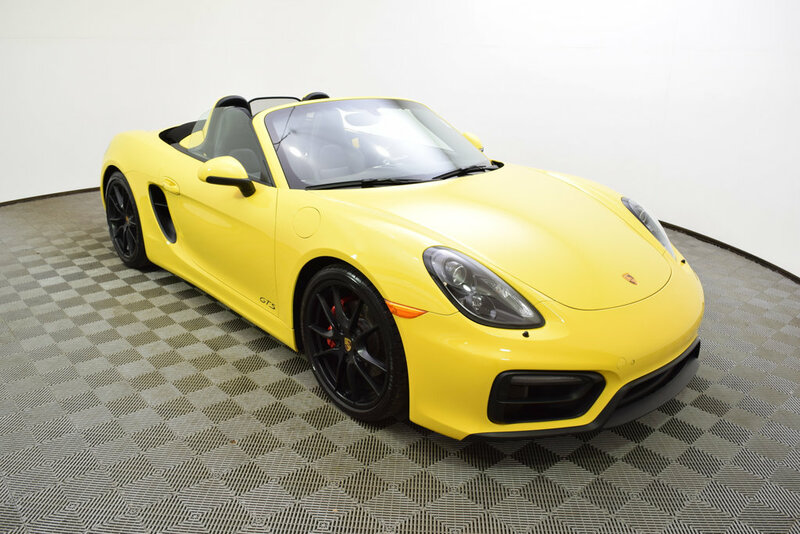 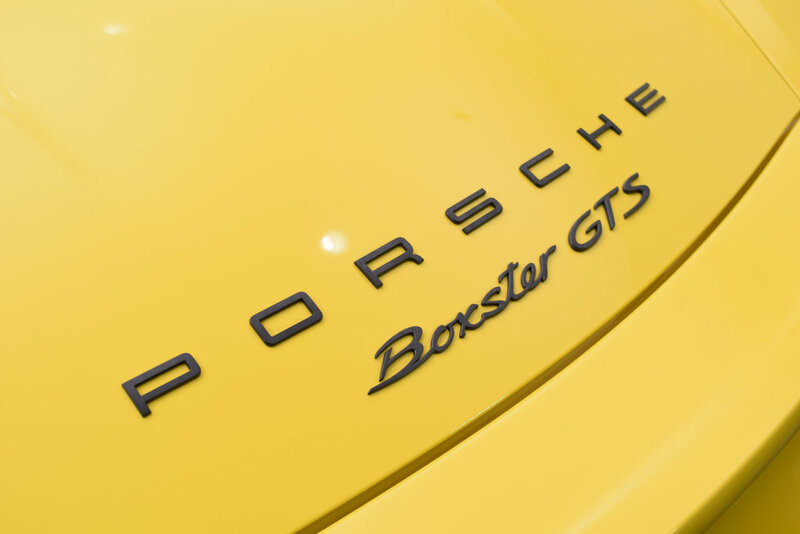 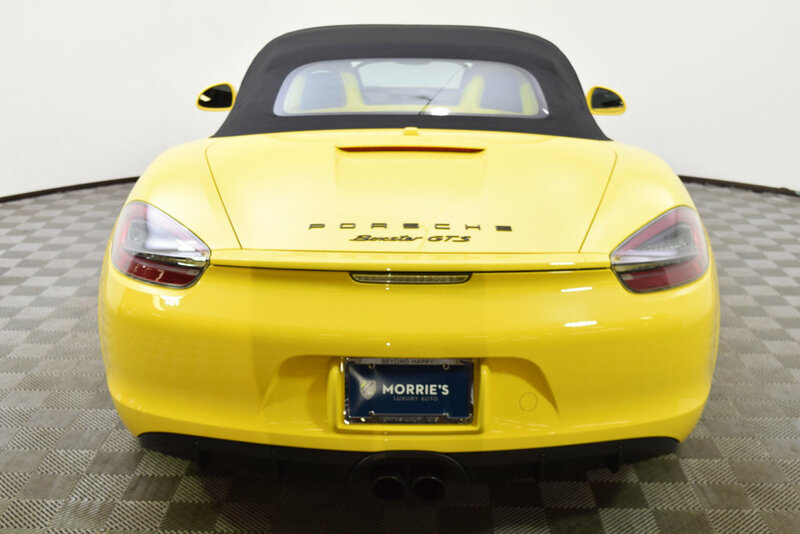 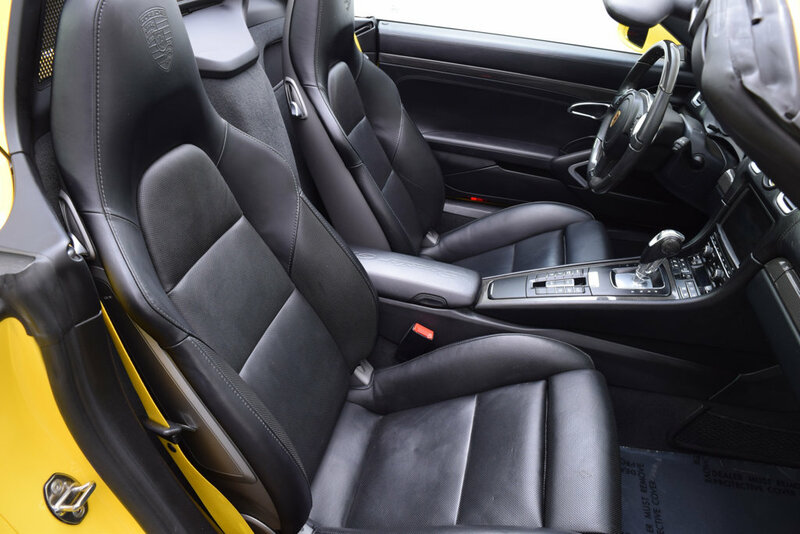 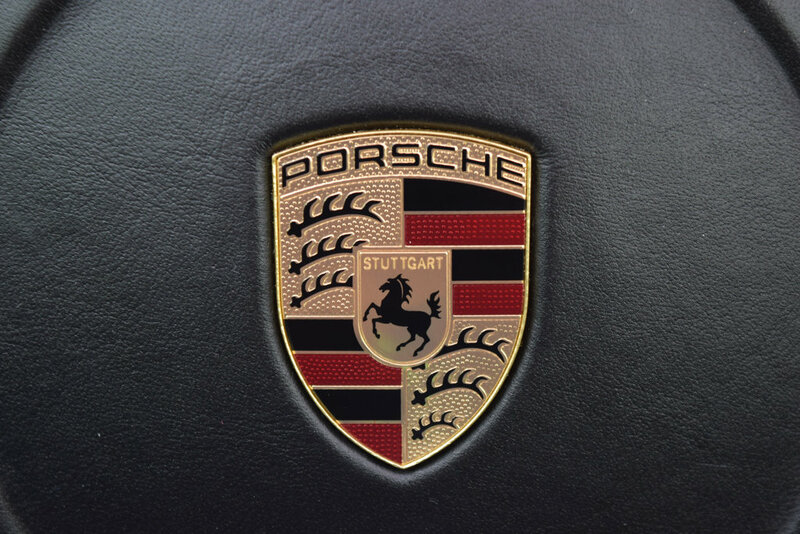 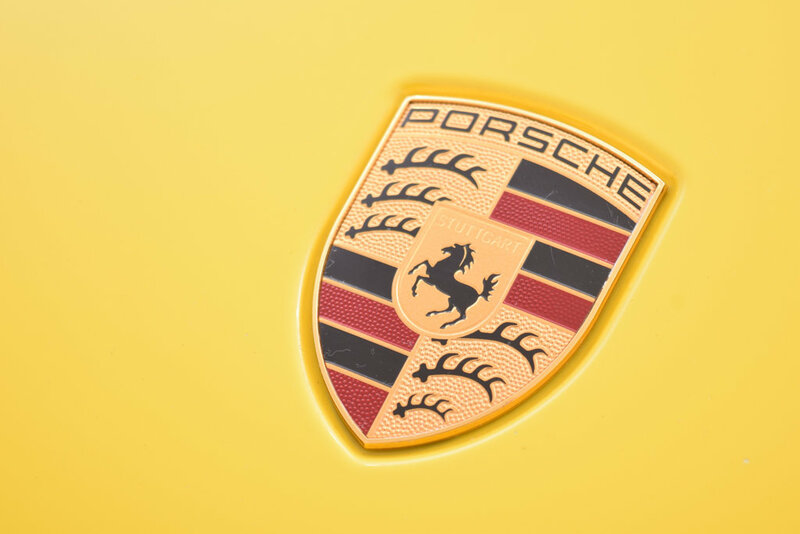 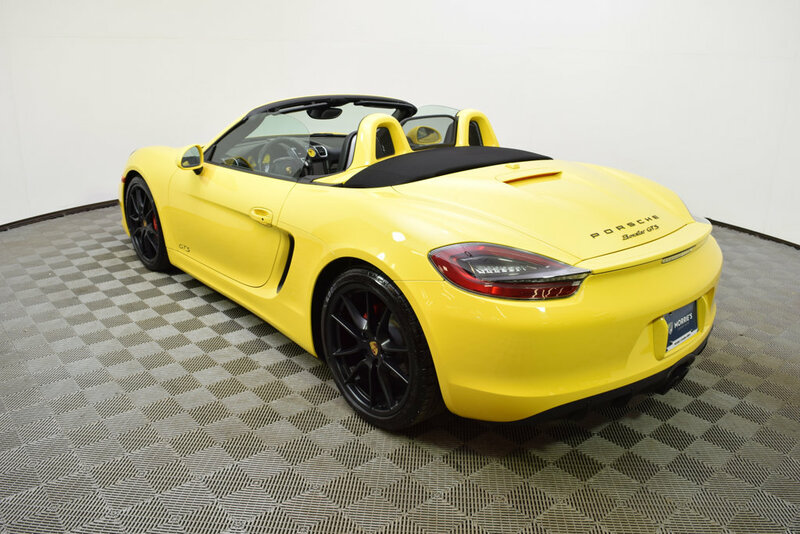 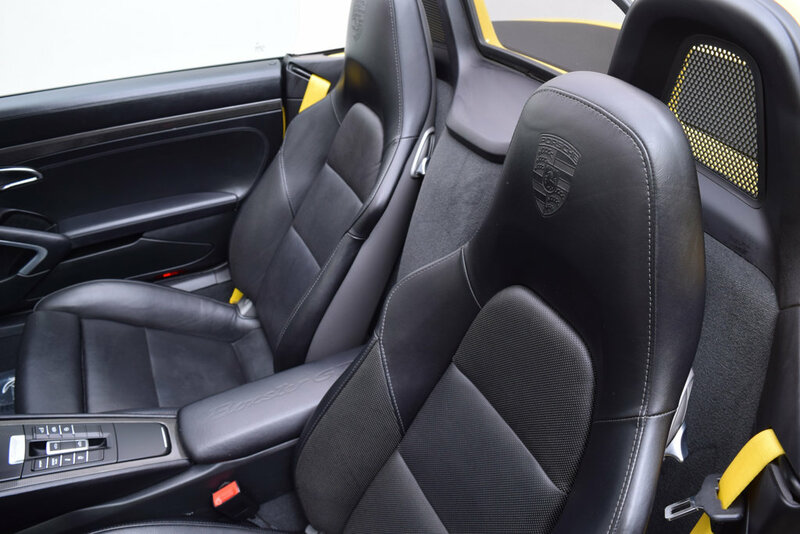 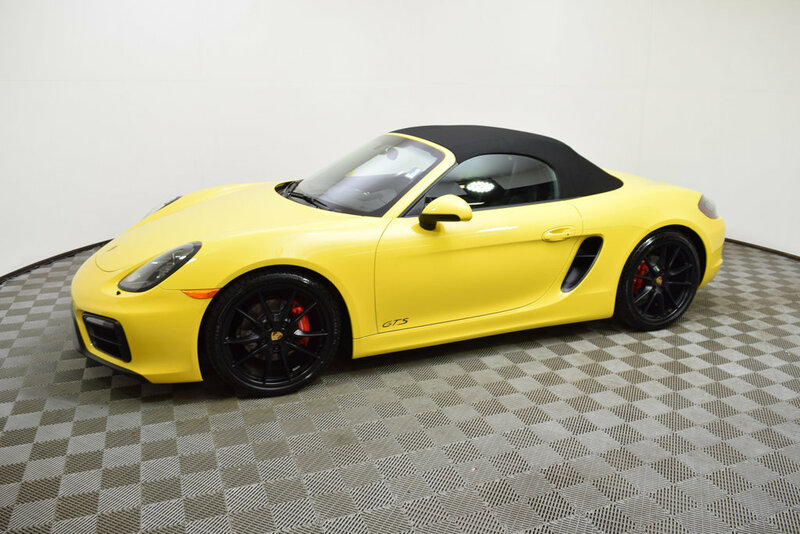 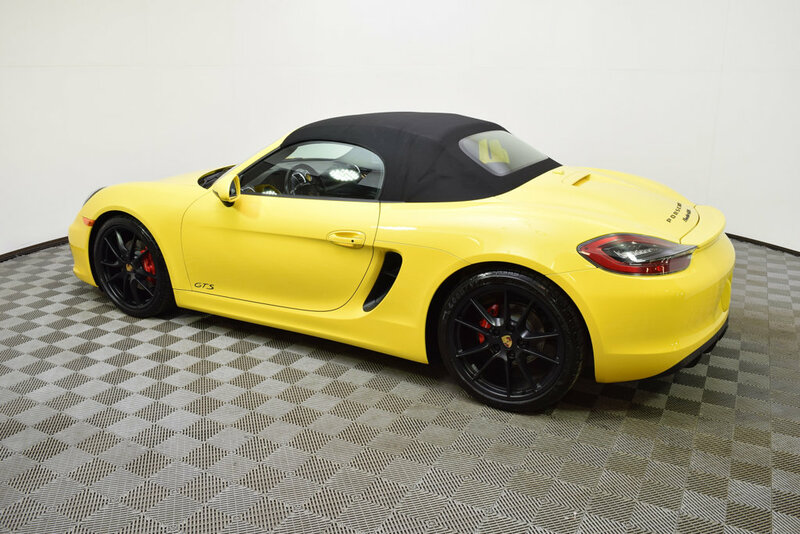 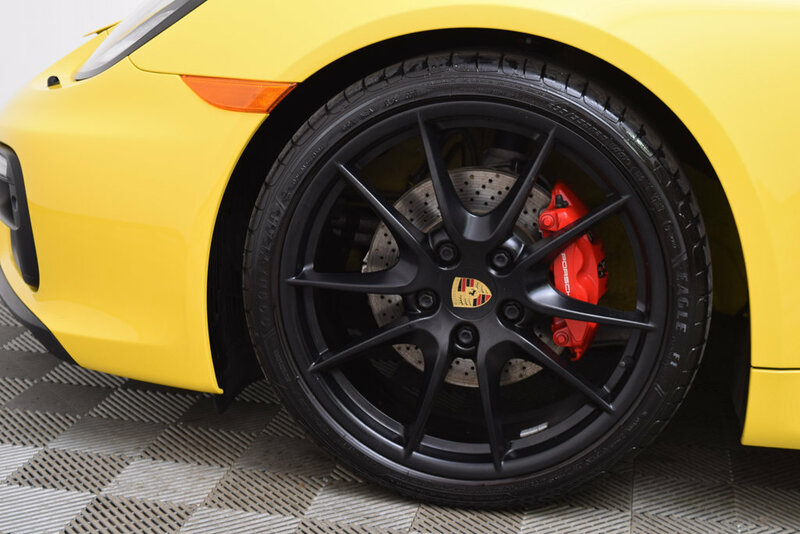 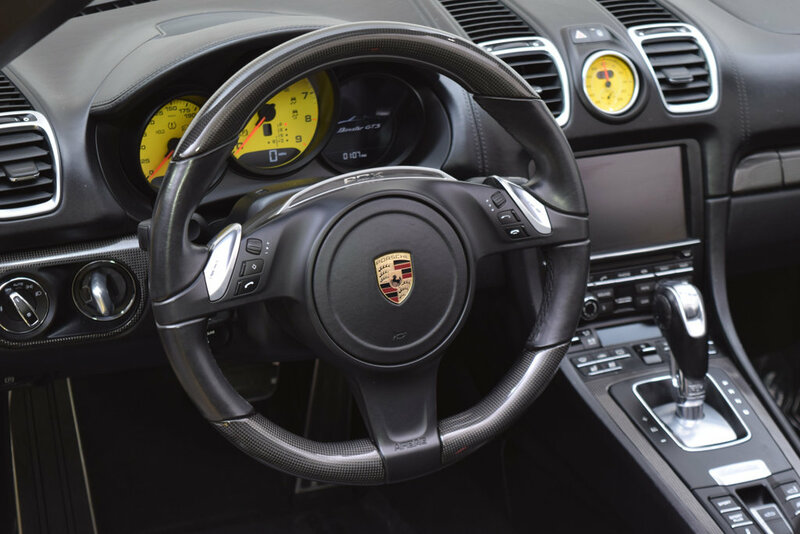 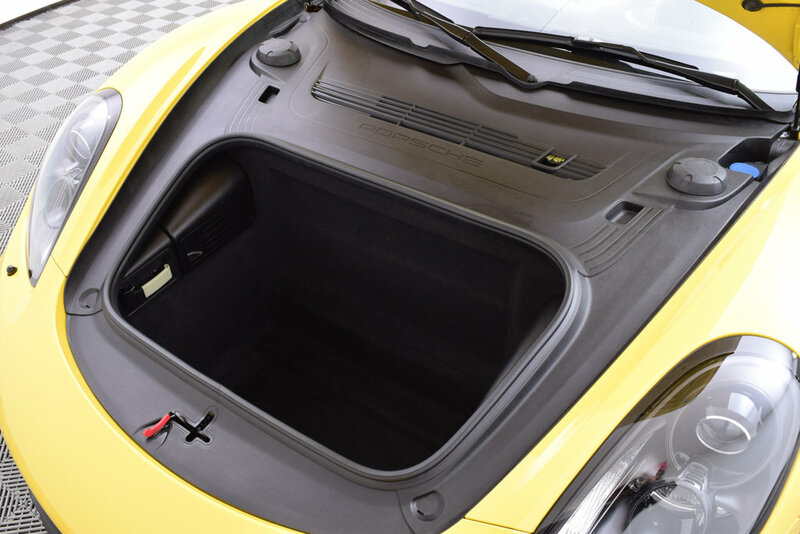 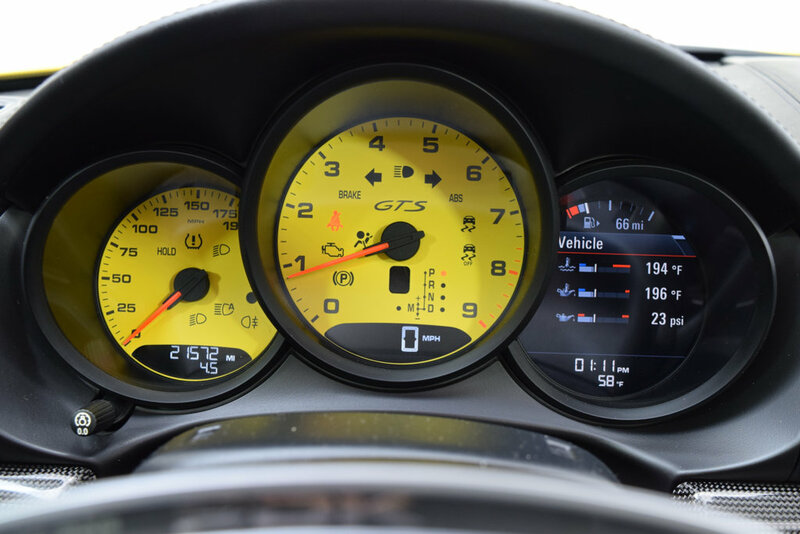 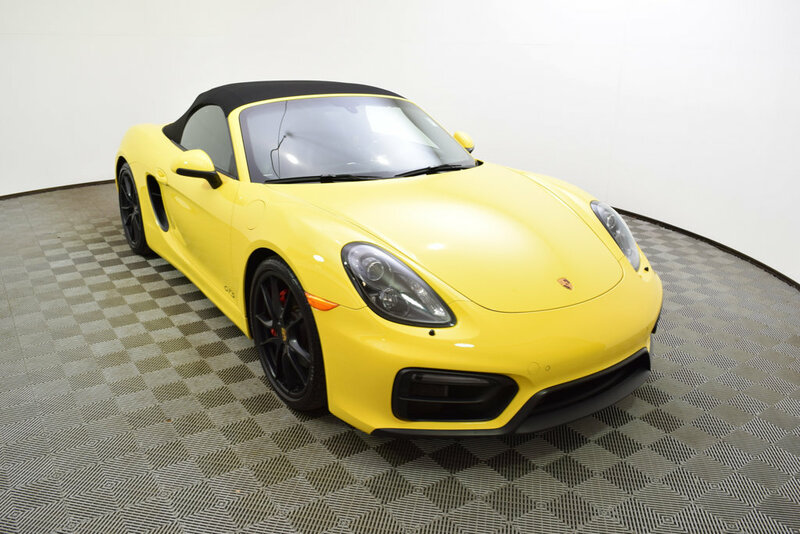 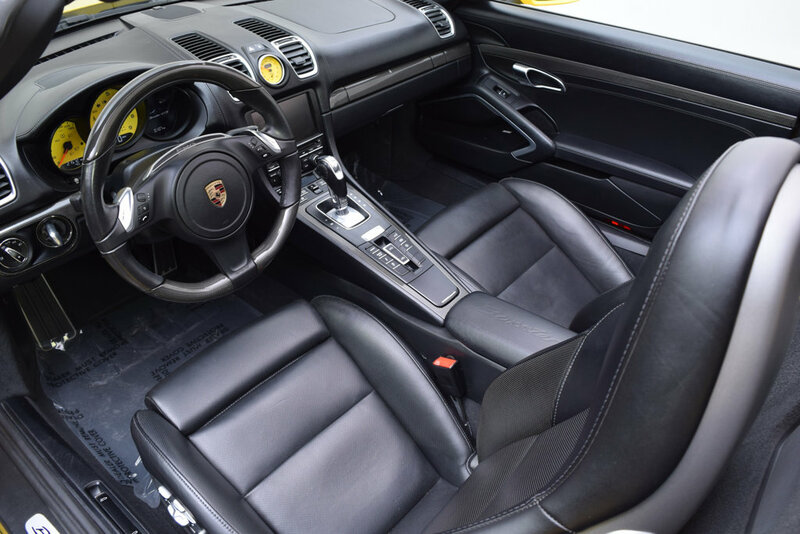 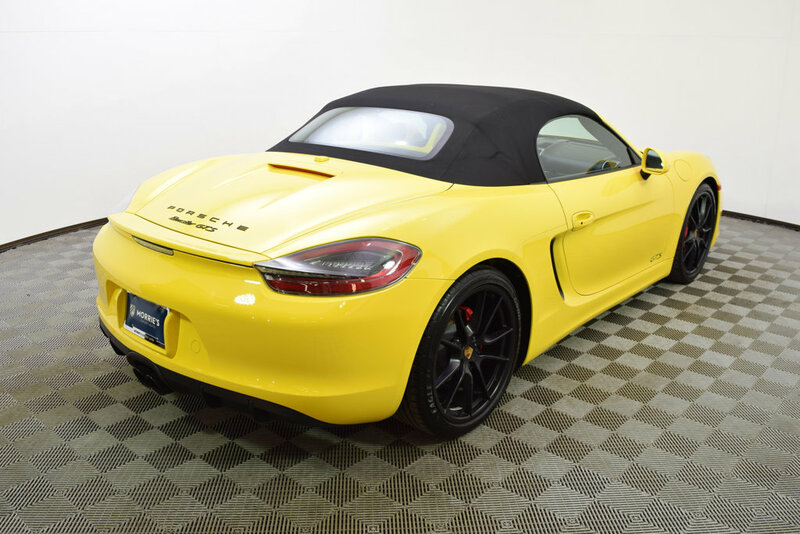 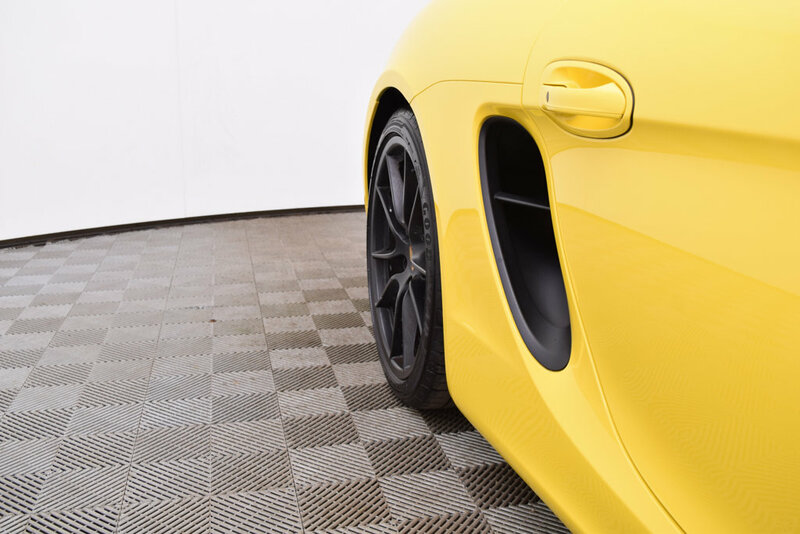 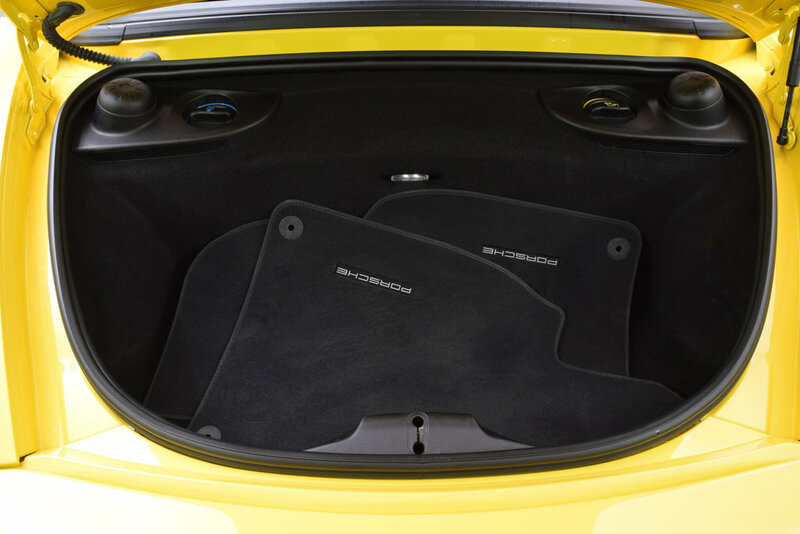 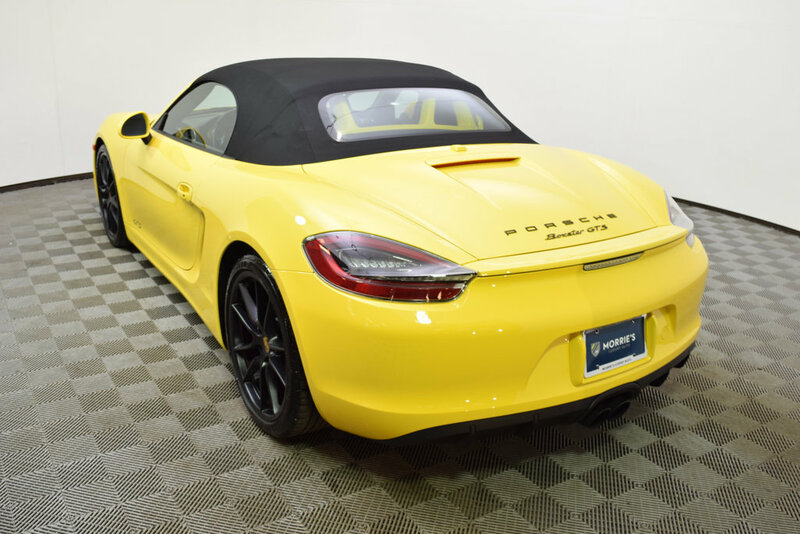 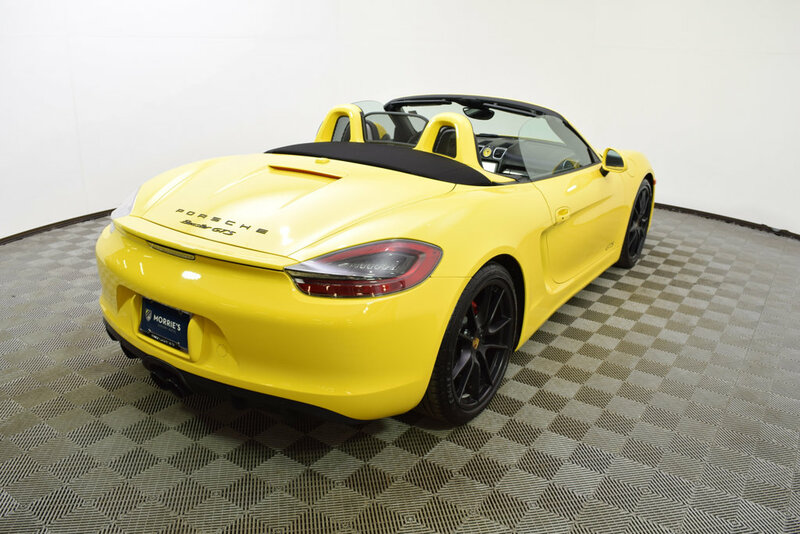 Morrie's Ultra Luxury is proud to present this 2016 Porsche Boxster GTS in Racing Yellow with Black Leather. 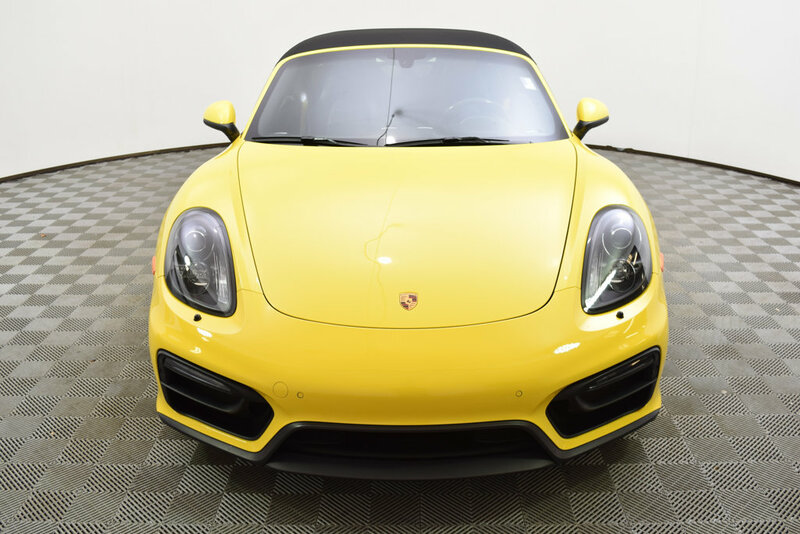 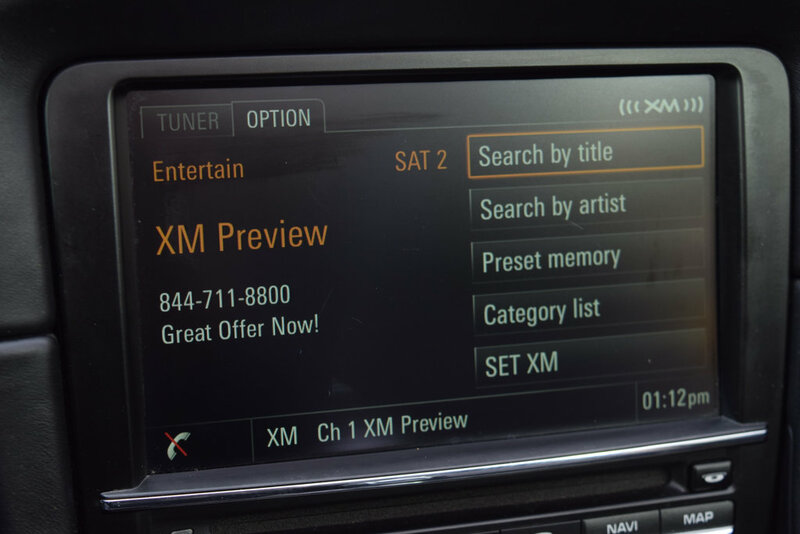 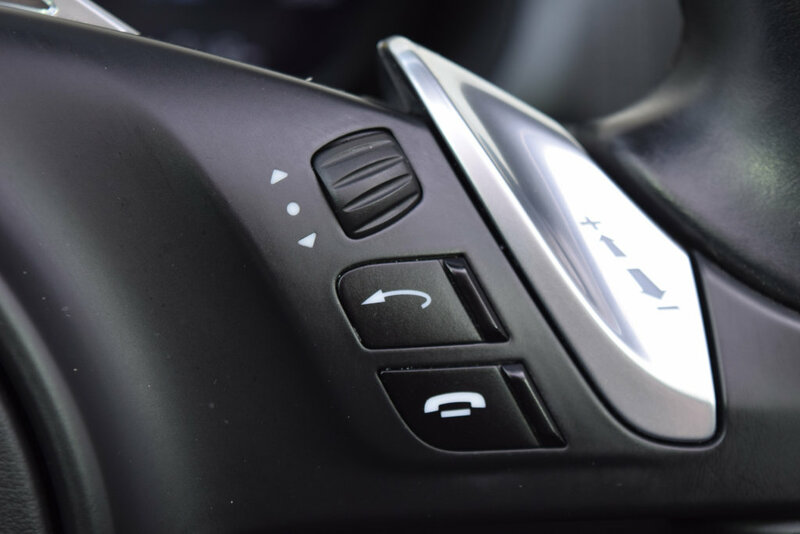 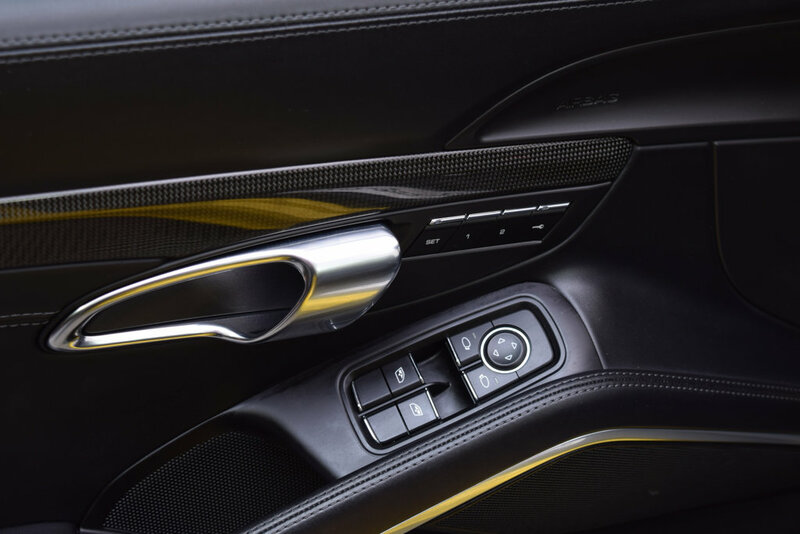 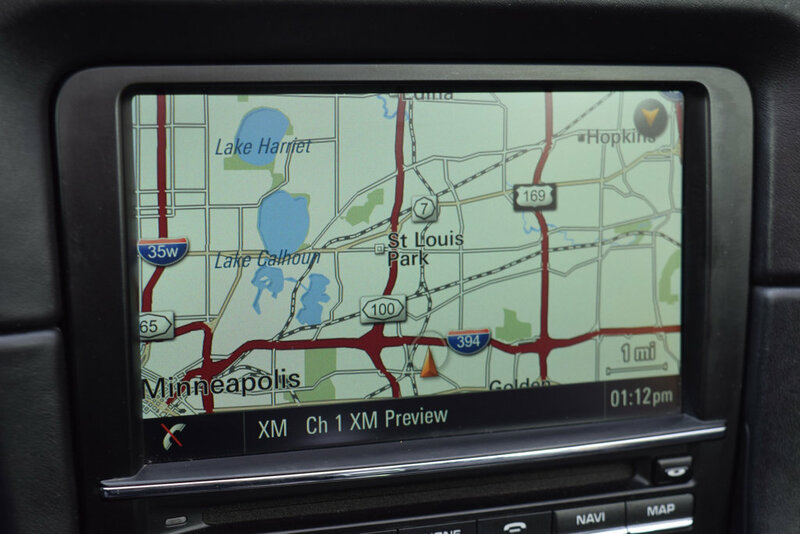 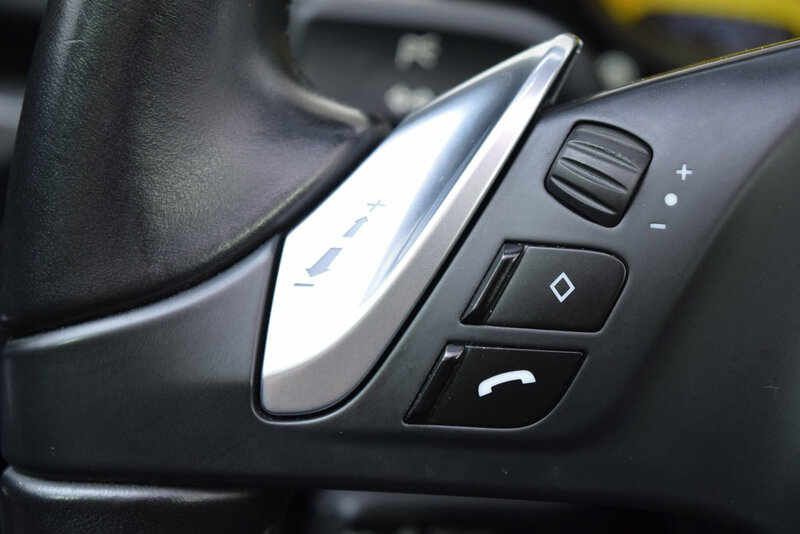 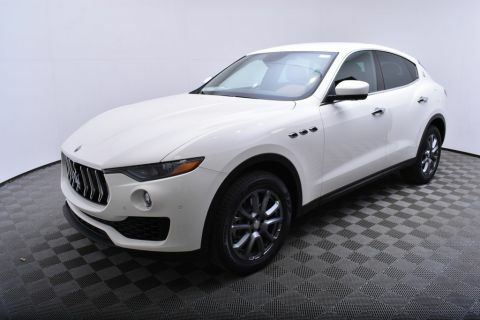 Original MSRP was $97,480. 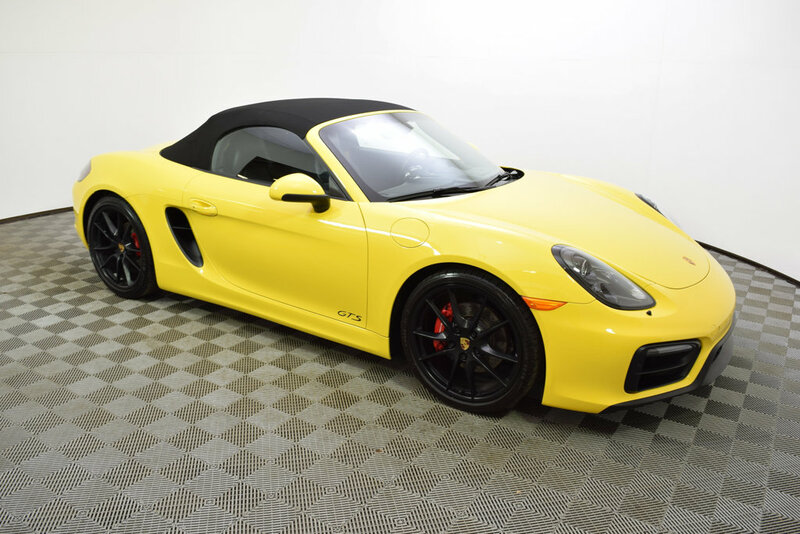 This GTS is very well optioned! 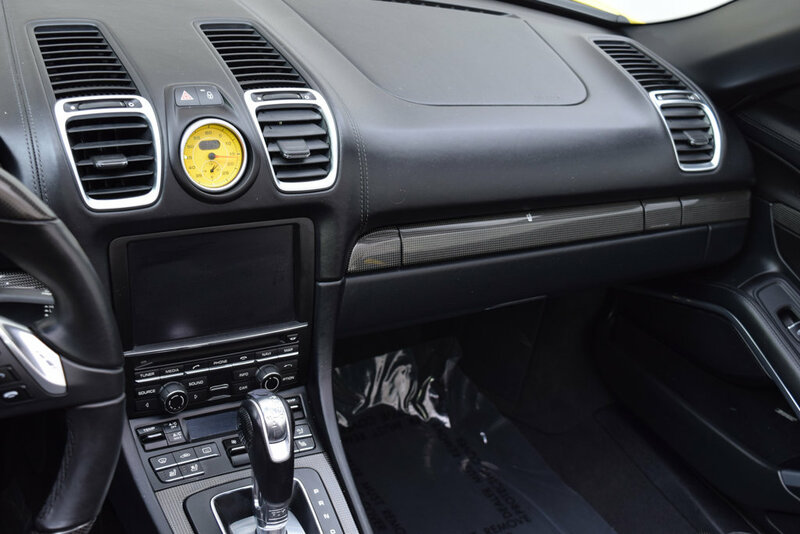 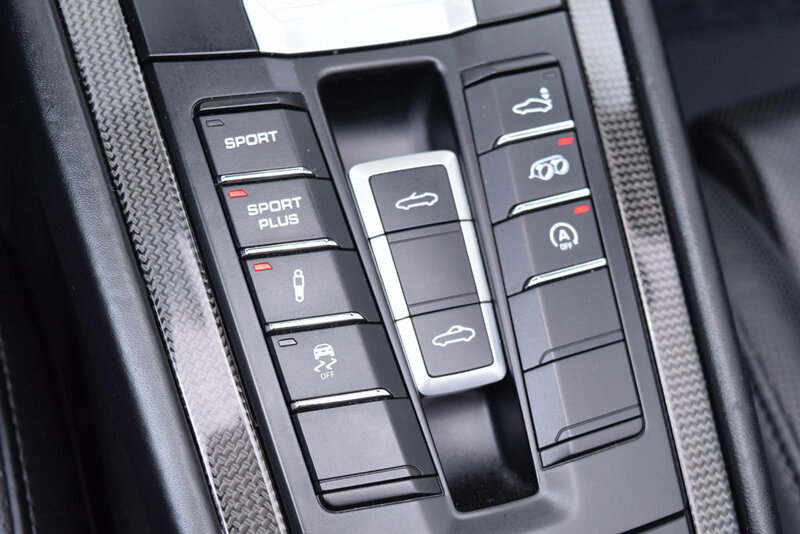 Options Porsche Torque Vectoring, PDK Transmission, Black Satin Wheels, Heated and Ventilated Seats, Front & Rear Park Assist, Power Steering Plus, Sport Chrono Clock and Instrument dials in Racing Yellow, Carbon Fiber Interior Package, Center Console in Carbon Fiber, Carbon Fiber Heated Steering Wheel, Yellow Seat Belts, Bose Surround Sound, Premiums Package Plus with Adaptive Sport Seats, and Porsche Crest on the headrests. 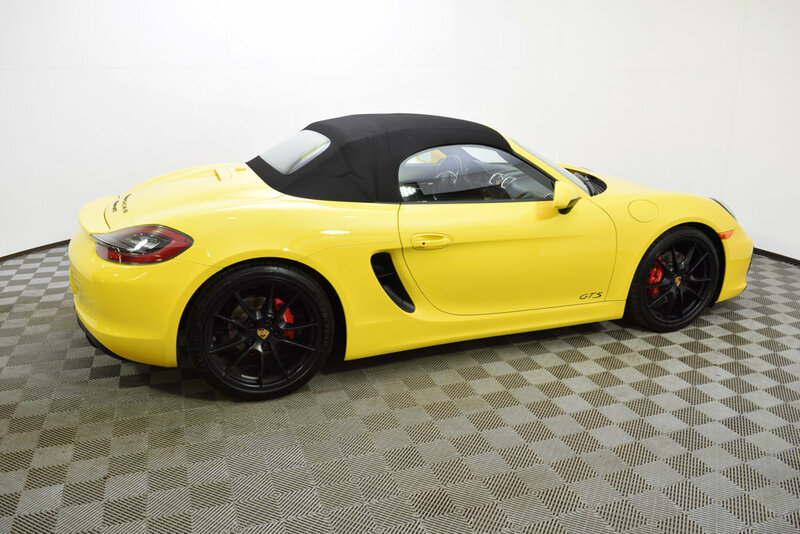 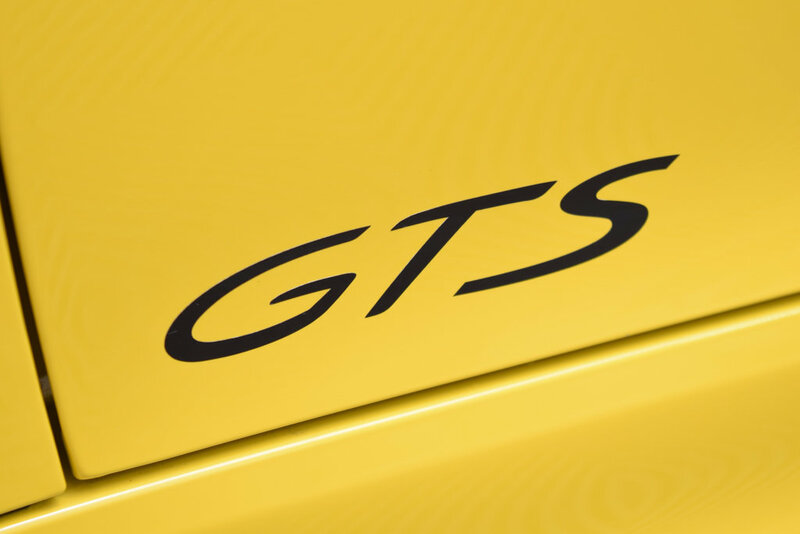 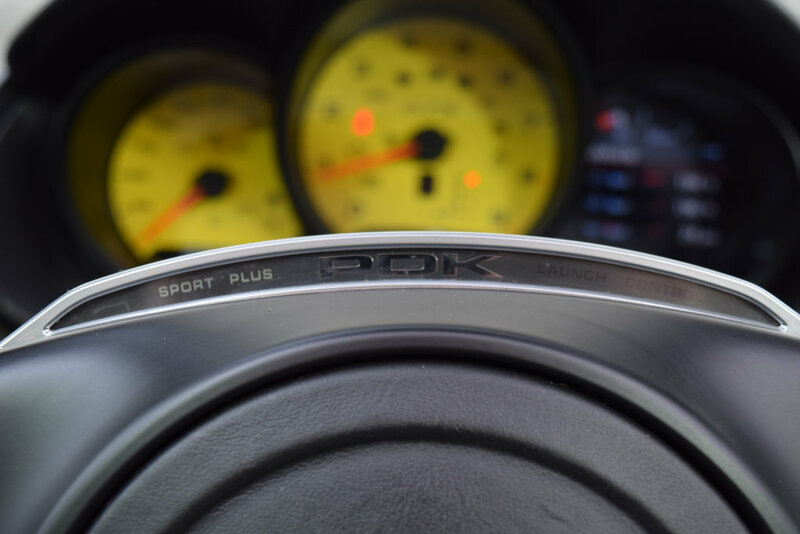 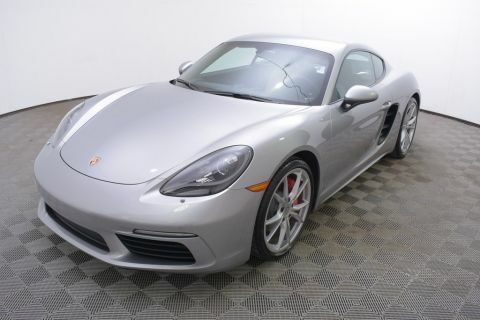 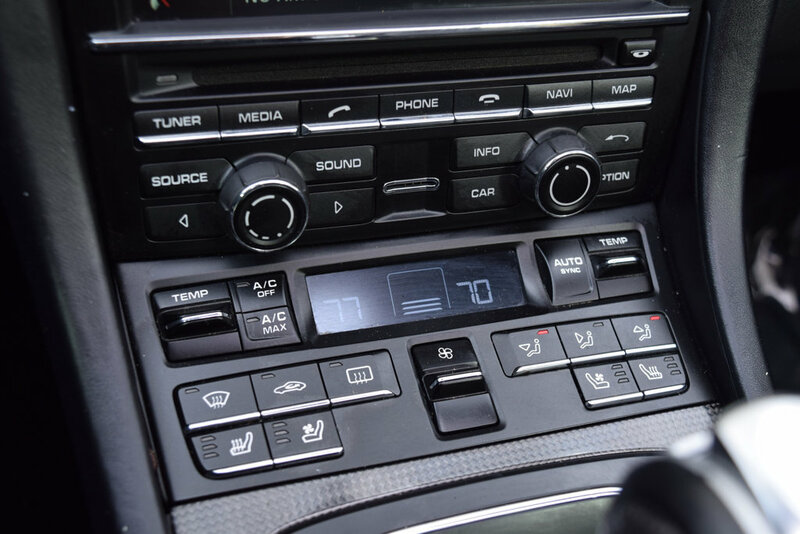 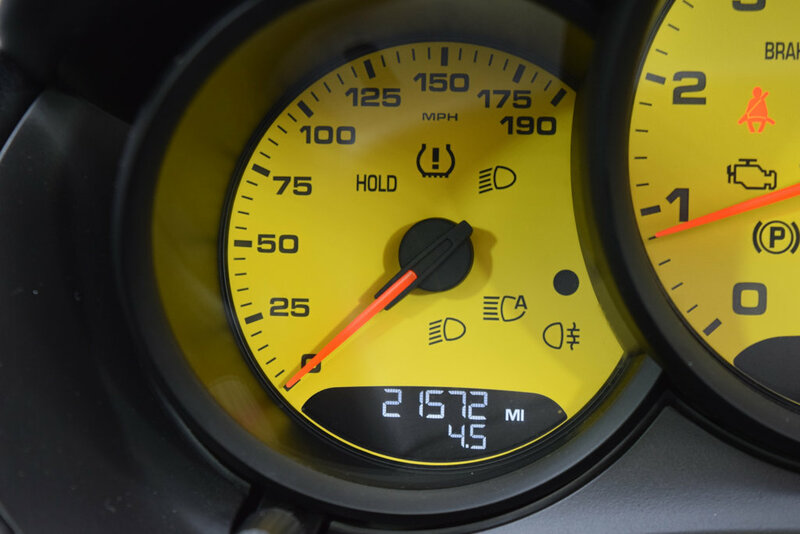 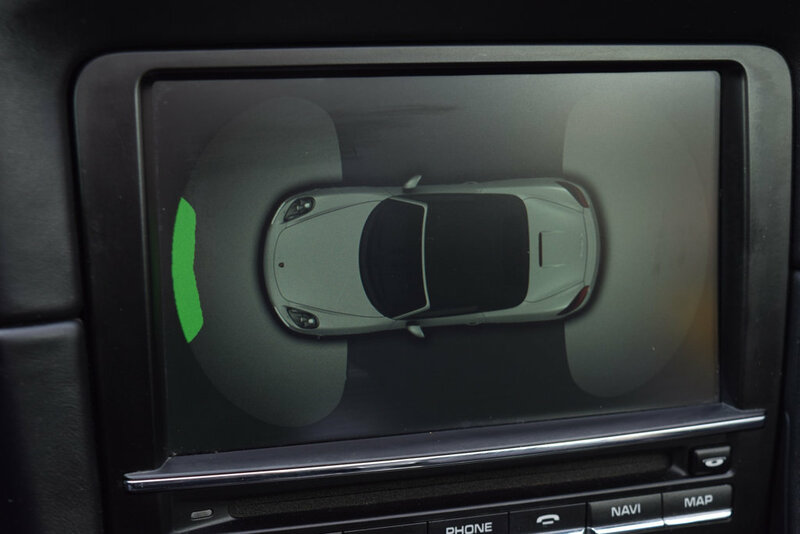 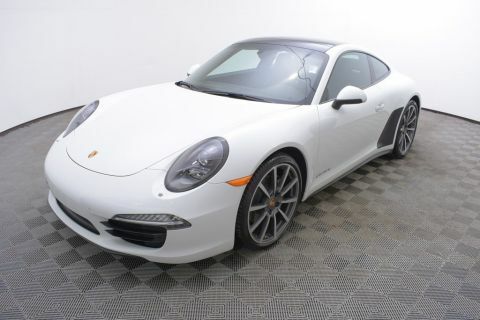 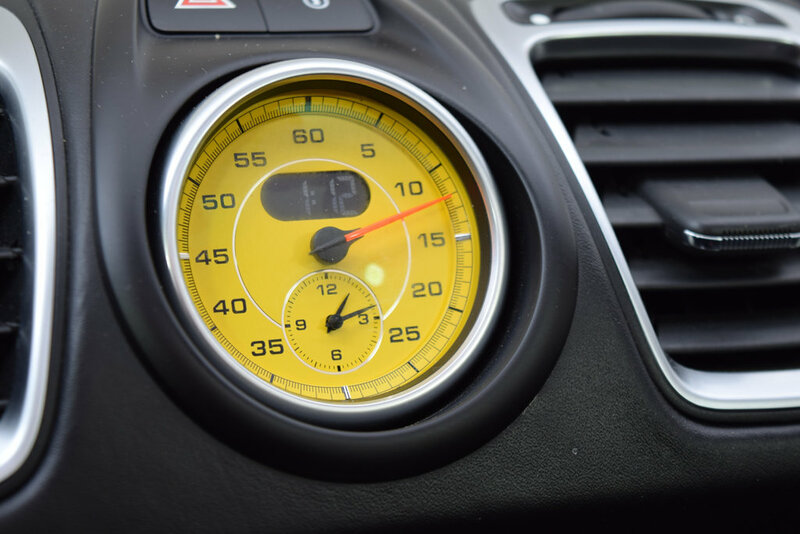 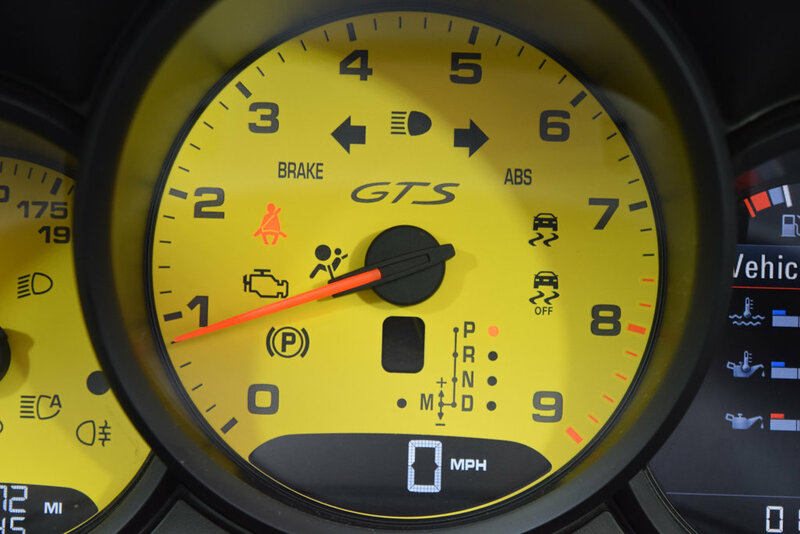 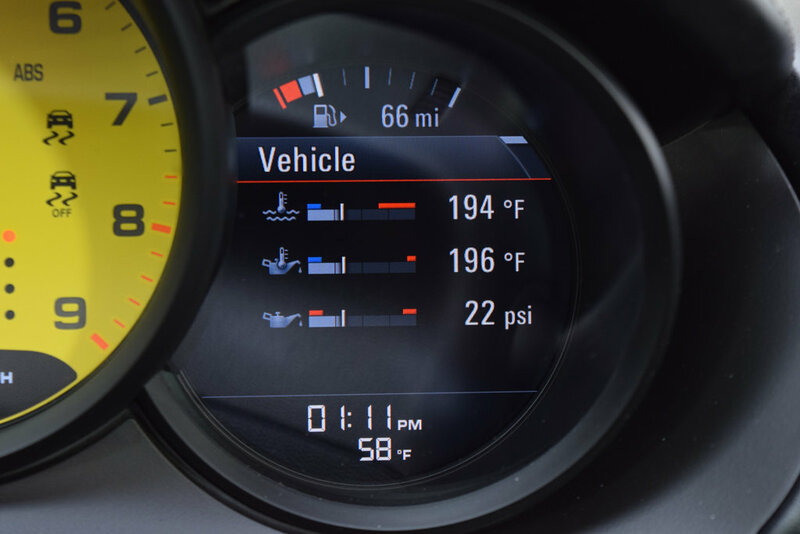 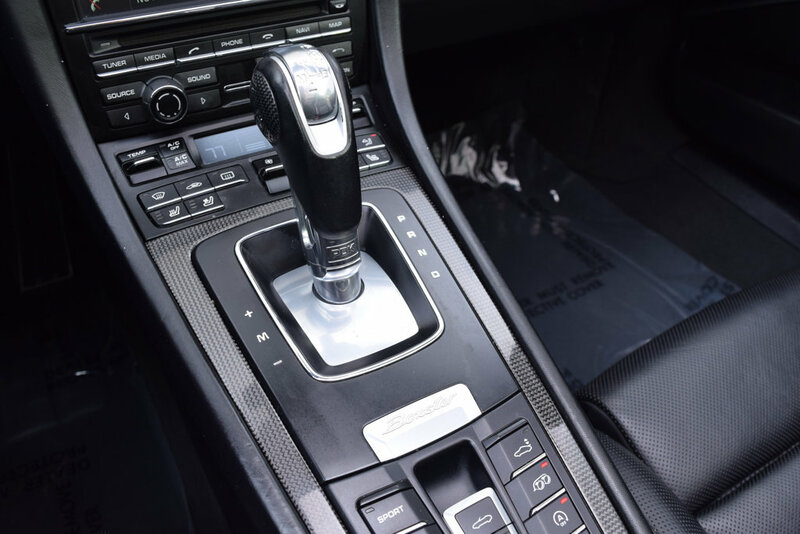 This GTS has been fully inspected and still has the balance of factory warranty remaining.